Blood Sugar Support™ works by attempting to support glucose metabolism, regulate glucose uptake, and increase insulin sensitivity, and stimulate insulin secretion by supporting the regeneration of pancreatic cells. Regardless of whether the body is producing too much or too little insulin, this product can support a return to metabolic homeostasis. This is a unique formulation that will not currently be found anywhere on the market. All of the ingredients are tested and known to be effective and safe, yet they are blended in this product to create a unique, ultra-high efficacy formulation that can in many cases produce measurable results. 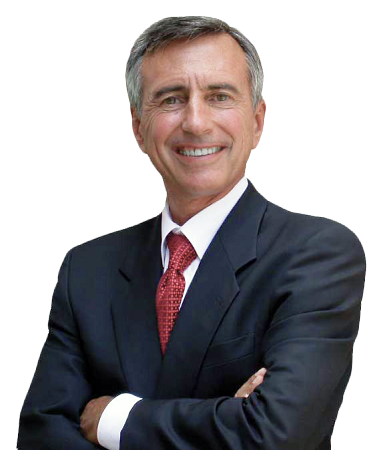 A significant portion of the population has diagnosed blood sugar issues, while an even larger percentage have elevated blood sugar levels that are trending upward. This product could be beneficial in preventing this portion of the population from progressing into a disease state. If a patient is currently using blood sugar regulating medication there are no contraindications however, blood sugar levels should be monitored as less medication may be needed. 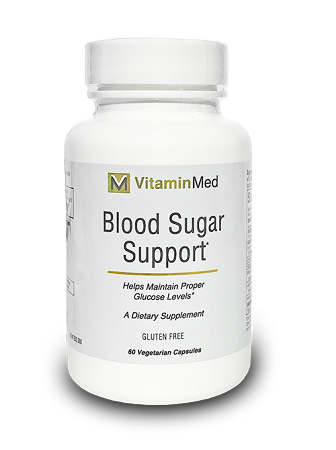 Blood Sugar Support is a combination of phytonutrients, metabolic enhancers, antioxidants, and minerals that support proper glucose metabolism. 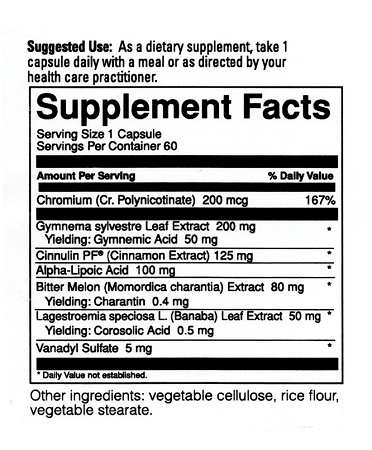 It protects the vascular system, nervous system, and various organs when blood glucose levels are not within normal range as well as addresses the specific needs, such as eye and circulatory health, of the diabetic individual.